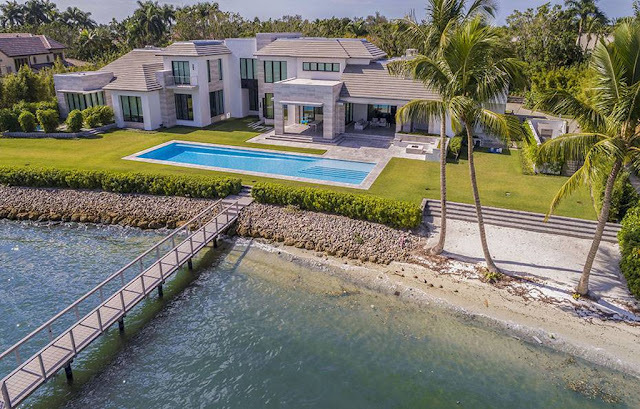 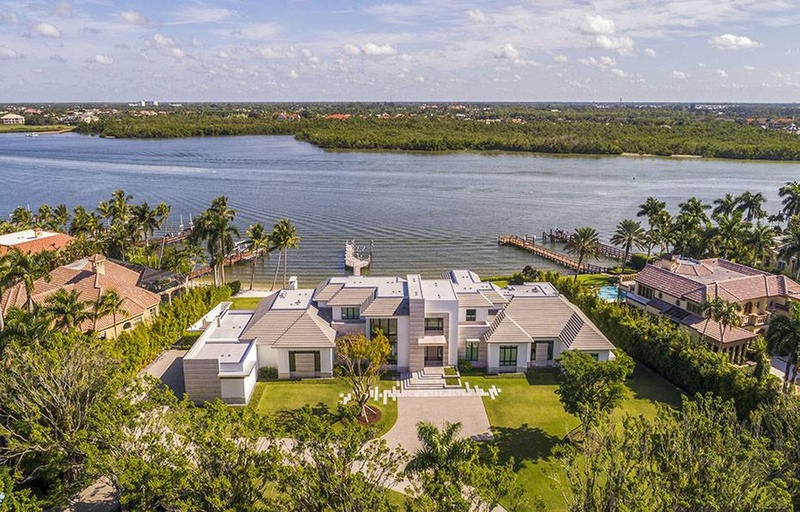 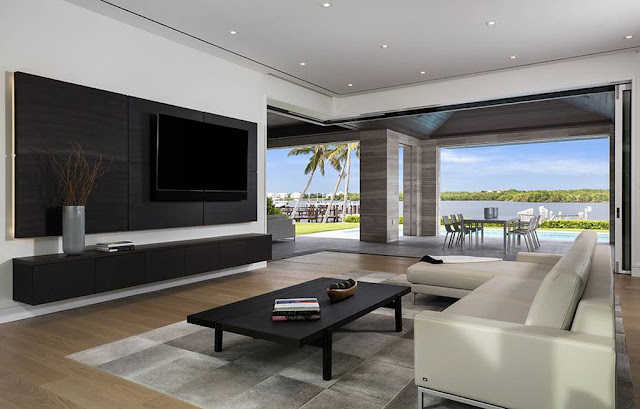 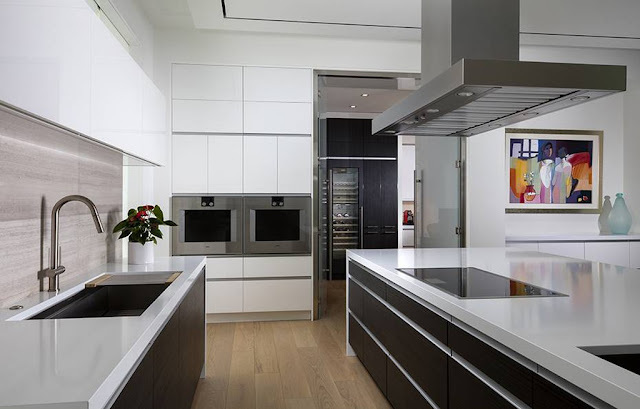 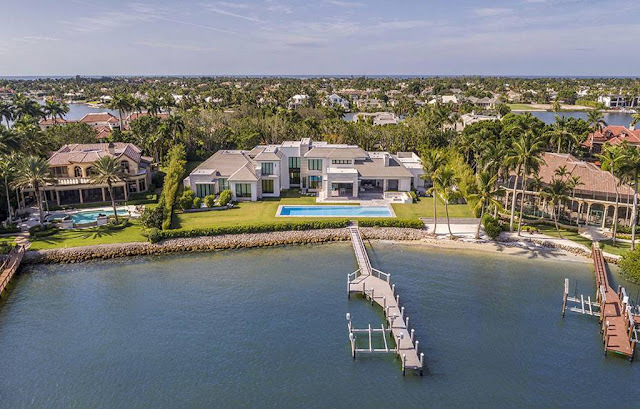 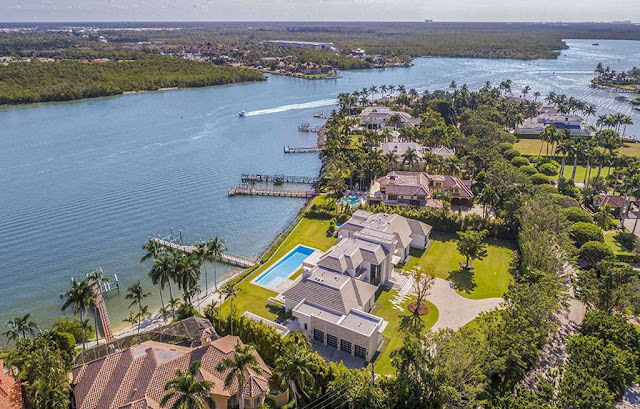 Designed by Stofft Cooney Architects and featured in Florida Home and Design magazine, this contemporary waterfront mansion in Naples, FL was built in 2017 and situated on nearly 1.5 acres of land. 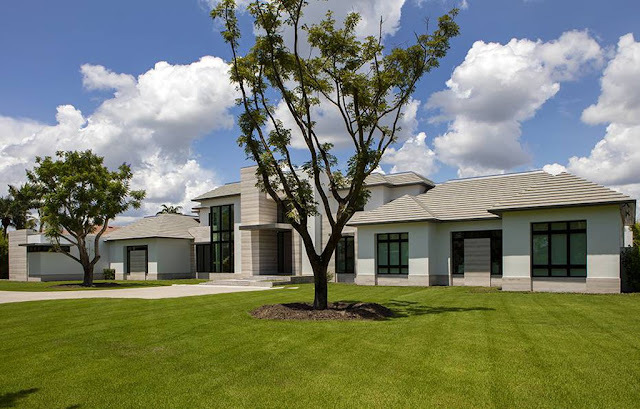 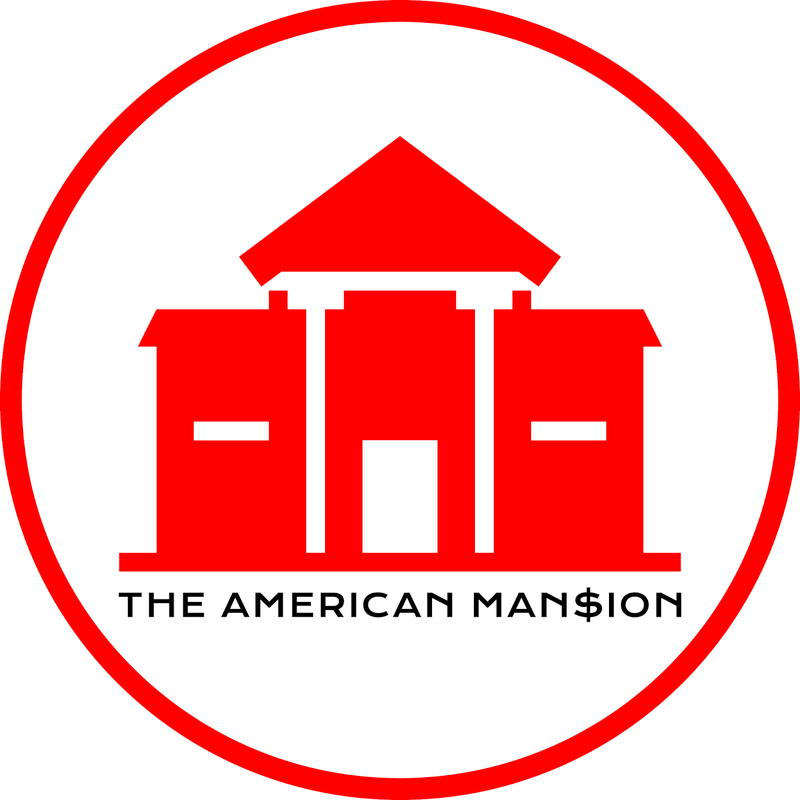 It features approximately 10,400 square feet of living space with five bedrooms, five full and four half bathrooms, two-story foyer with floating staircase, open concept living and dining rooms with fireplace and movable glass walls, gourmet European-style kitchen, a separate catering kitchen, media/recreation room, a four-car garage, and much more. Outdoor features include a balcony, open and covered patios, fireplace, BBQ kitchen, swimming pool, separate spa, fire pit, private beach, and a dock.